How many stars do you give Nail Paint by Barry M? 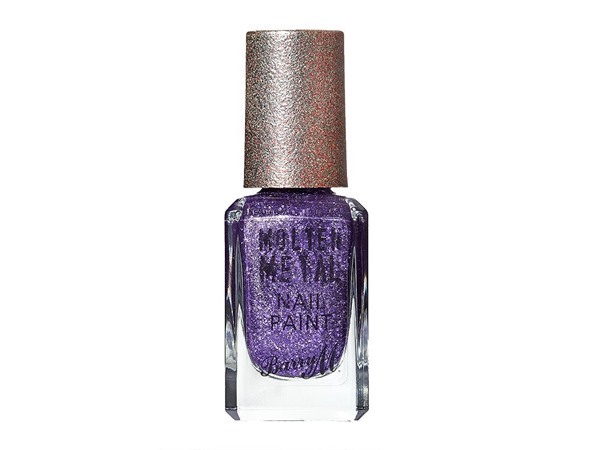 Barry M Nail Paint is available to buy at lookfantastic, HQhair.com, ASOS, Feelunique, Boots.com, and Beauty Expert. Metallic pearls, matts and shimmering finishes to suit every mood and taste. All Barry M Nail Paints give a quick drying and hard wearing. 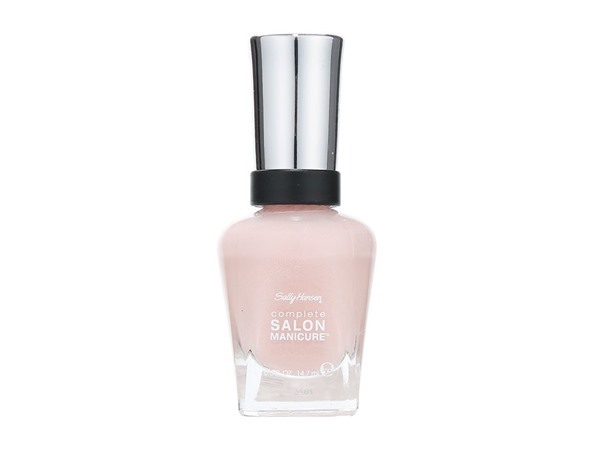 I own quite a few of these nail polishes and they are such good value for money, they have a great range of colours which helps me stay on trend. You do have to apply a couple of coats and I do use a top coat but even when I don’t the polish lasts a good few days before I notice any chips. I was going to a black and white themed party and didn't want to get my nails done as I'm giving them a little breathing time before getting acrylics again. I purchased two, Espresso (Black) and Frost (A sparkly White). After having major issues trying the primark nail varnishes I thought I would try these as I remember being happy with the Barry M ones years ago. I am actually very impressed! These paired with the Barry M Basecoat and Topcoat have lasted me just under a week before it's started to chip and I work in a pub! I think that's pretty good going! I will be purchasing more! 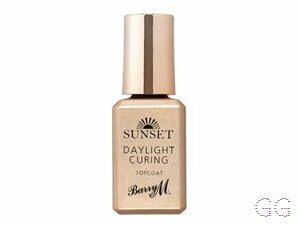 I have been using Barry M nail paints since years and I always go back to them. I choose them for the great variety of colours, textures and styles. I love how good the colour looks on my nails and the high shine formula. It does not chip a lot and can easily go 4-5 days with no cracks. I do usually use their top coat as well. 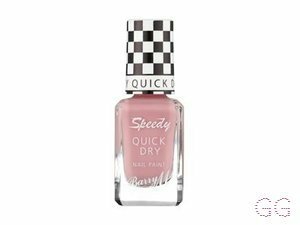 I love the quality and that it does not stain my nail, dries quickly and stays for a long time.  The price is great and usually found on offer at superdrug or boots. Such an amazing range of colours and so cheap. I own several of these nail varnishes - there always seem to be new colours and new ranges to explore. I generally do have to apply two coats, but they are very long lasting and not prone to chipping. I have been using Barry M nail varnish for about ten years since I was 14. Tens years on and I have a whole variety of bottles from 'normal', gelly, glitter, magnetic and shatter types. These nail varnishes are cheap and cheerful and many apply well that you could be happy with one layer but best apply two. These are not terribly resistant to chipping so always apply a top coat. If you like weird colours and being creative and are not looking for long wearing nail varnish get this brand. 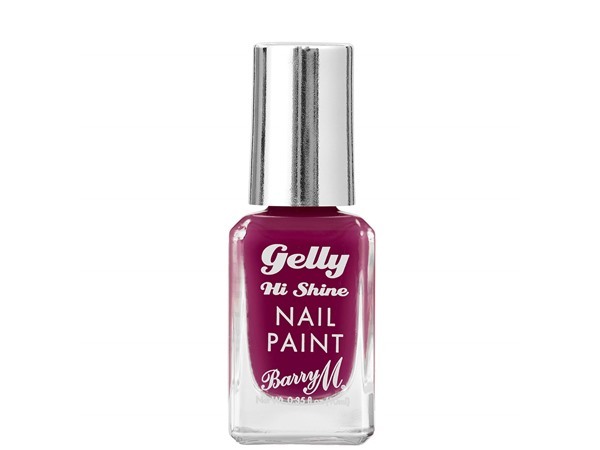 Barry M in places like boots do three for two so you can build up a colourful collection quickly. I am in my mid 20's with dry, fair tone skin and blue eyes. My hair is red, oily with fine texture. For a drugstore brand, I can't help but fall in love with this brand every time I purchase a product. The quality is astounding, very rarely will it chip and the colours are absolutely brilliant, you can get bright ones, or darker ones, just any shade you can imagine. I adore Barry M for that exact reason, so many choices for such a good price and AMAZING quality! I am in my late teens/early 20's with sensitive, fair tone skin and hazel eyes. My hair is dark brown, combination with fine texture. 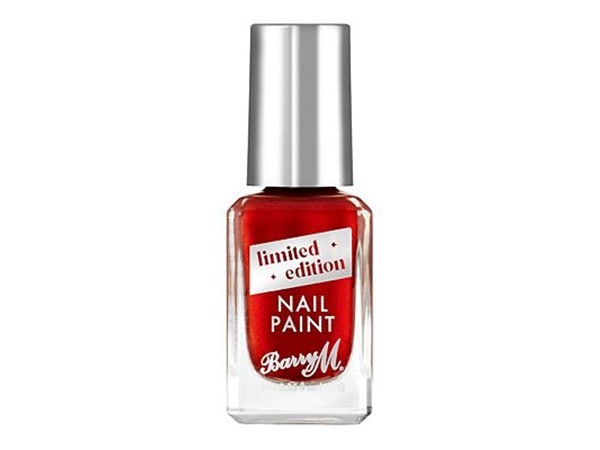 I like barry m nail paint i think it is one of the best nail varnishes after avon. They do a variety of gorgeous colors, and i find that it is chip resistant. I only usually buy when they are on offer, but i love their bright neon colors that they do. I am in my mid 20's with sensitive, light tone skin and hazel eyes. My hair is medium brown, processed with fine texture. The colours in this line is beautiful. I have 5 and I love them to bits. The're my go to when I want a beautiful and elegant look. It dries quickly and after 2 coats if completely opaque. The only problem is that after 3 coats it dries a bit uneven but other than that I think it is great and will definitely be purchasing more! I am in my late teens with oily, fair tone skin and hazel eyes. My hair is dark brown, normal with normal texture. I have man you of these polishes, and they're all amazing! 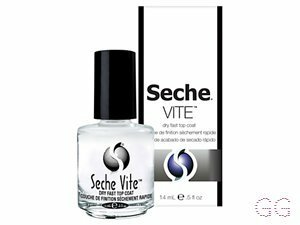 The pigmentation from them is great for the price and they last a long time on the nail. My newest and favourite polish by them, Vintage Violet, is a beautiful deep purple, perfect for autumn. 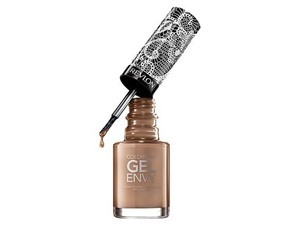 Pair that with their strengthening base coat and longboard lasting top coat. AMAZING!!! I am in my late teens/early 20's with normal, light tone skin and blue eyes. My hair is blonde, processed with normal texture. I am in my late 30's/early 40's with dry, olive tone skin and brown eyes. My hair is dark brown, asian with normal texture. This nail Polish is brilliant and lot of different colours. Lasts for ages and easy to apply. I am in my late 20's/early 30's with normal, light tone skin and brown eyes. My hair is black, combination with normal texture. I am in my mid 20's with dry, tanned tone skin and brown eyes. My hair is light brown, normal with normal texture. I absolutely love Barry M nail polishes. For me, they dry up very quickly and they are super pigmented. I understand that many people have different opinions on these, so I would recommend trying out one yourself. They also have a wide range of colours to choose from for a cheap price. I am in my late teens/early 20's with combination, light tone skin and brown eyes. My hair is blonde, oily with fine texture. Great variety of colours and long lasting. I have been using Barry M nail polishes for years and will continue to. Amazing selection of colours, I have many in all of the different collections they have, they're all equally beautiful, but when they get a bit older, they become harder to work with, although for a good while, they're a great consistency. I am in my late teens/early 20's with combination, light tone skin and blue eyes. My hair is medium brown, combination with normal texture. I bought it as I wanted to test new polishes. You need teo coats, especially with light colours. Otherwise you will be left with streaks. Even 2 coats won't leave the best effect. Barry M need to work on technology. I am in my mid 30's with dry, light tone skin and brown eyes. My hair is dark brown, normal with normal texture. Love Barry M nail varnishes. Dry fast and last a long time. Wear two coats for the best look. I am in my late 20's/early 30's with acne/problem, light tone skin and blue eyes. My hair is blonde, normal with normal texture. I am in my late teens with combination, fair tone skin and hazel eyes. My hair is blonde, combination with fine texture. I have quite a big nail polish collection, and most of them are Barry M polishes; most notably the original ones. I love the variation in colours, and their so cheap you can't really go wrong. They do take a while to COMPLETELY dry so that they don't move, but once they're dry they're quite durable from chipping. I am in my late teens/early 20's with normal, tanned tone skin and green eyes. My hair is blonde, normal with fine texture.